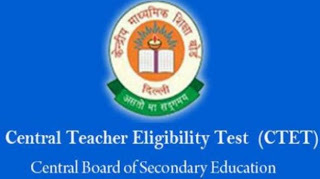 CTET में सम्मिलित सभी अभ्यर्थियों को सूचित किया जाता है कि CTET की marksheet और certificate Digilocker पर upload हो गए है। सभी अभ्यर्थी Digilocker से अपनी marksheet और certificate download कर सकते है. Year or month fill kerke certificate download hoga. Digilocker app download kerke account banana padega pahle.